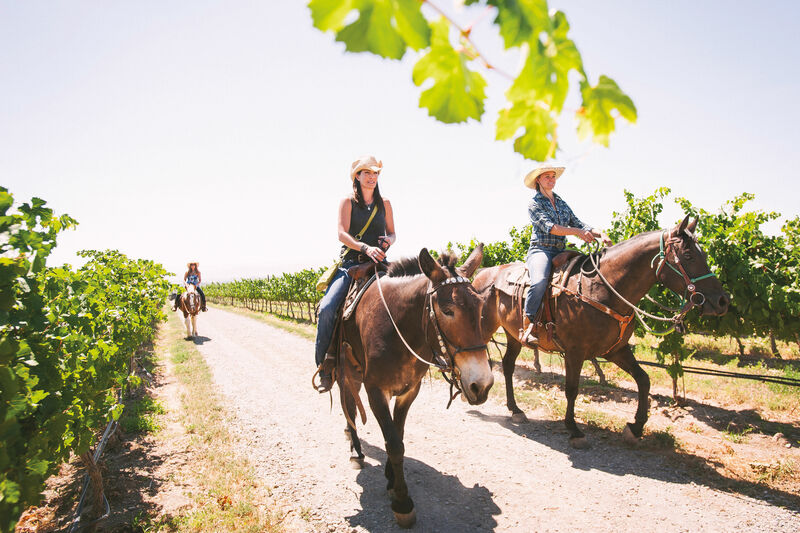 Biodynamic vineyards are a lot like organic ones—plus mineral and herbal “preparations” and astrological influences (ley lines, lunar planning). 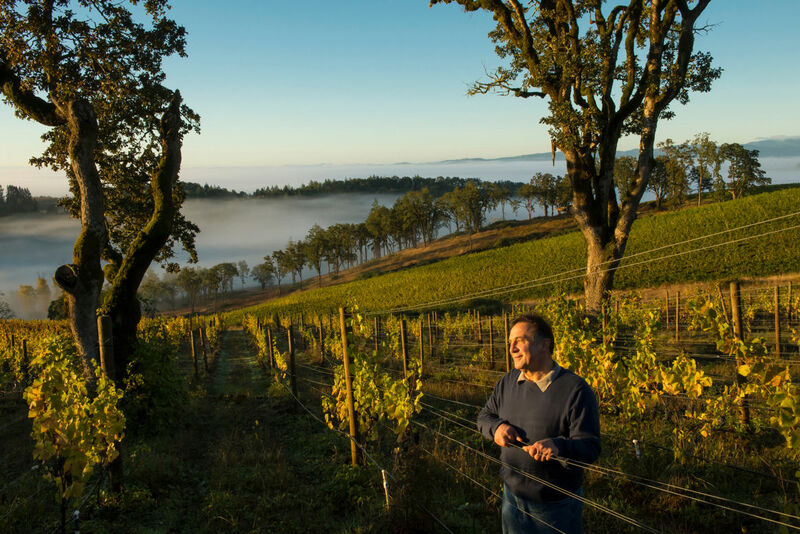 Oregon has about a dozen vineyards certified by the biodynamic standards organization Demeter. 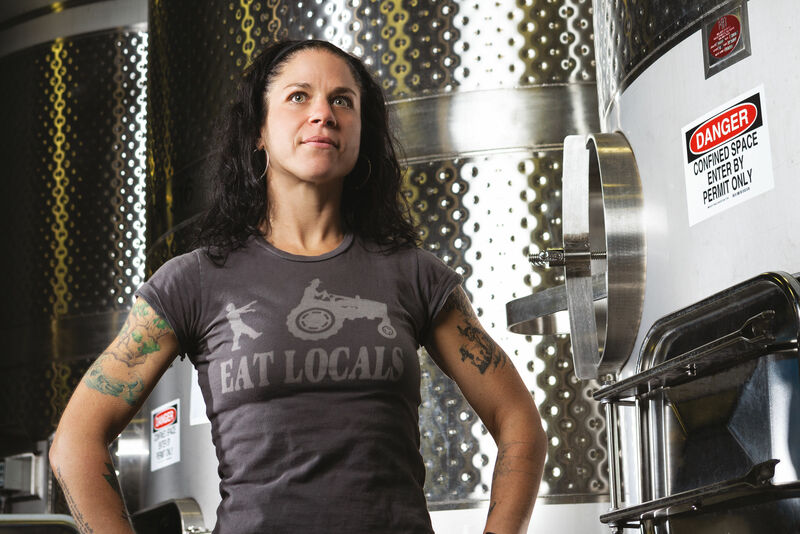 “Natural” wine lacks strict definition, beyond the winemaker’s minimal intervention in the fermentation process and typical rejection of additives like sugar. The result can be funky, off-color, and (sometimes) really fun. Orange wine—contains no oranges!—owes its tawny color to (normally taboo) contact between just-crushed white wine grapes and their skins. 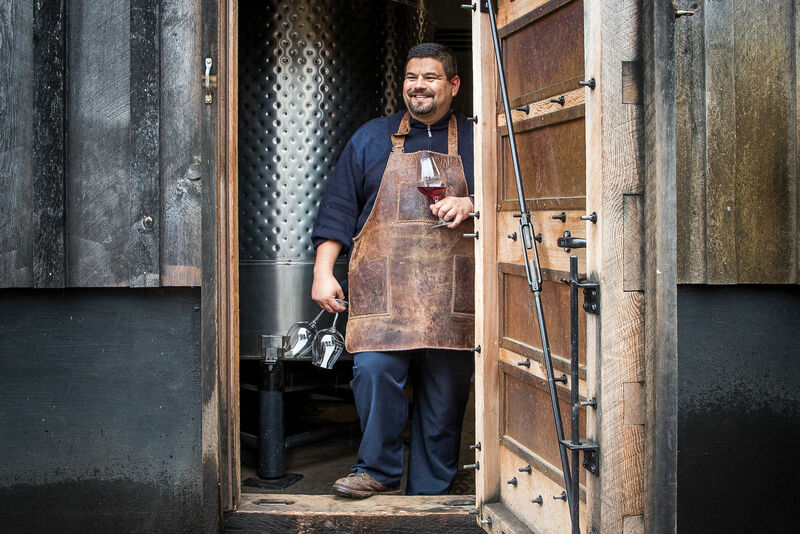 Rustic, slightly effervescent pét-nat wine gets its fizz from bottling the wine—red and white alike—when it’s still fermenting. Brix is a unit of measurement for the sugar in wine grapes. 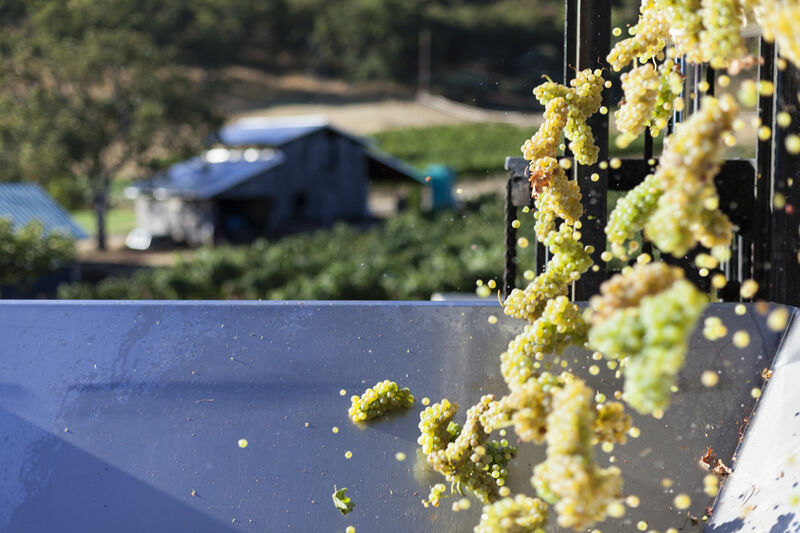 Brix levels are collected at harvest, and sometimes again after pressing, to gauge the potential booziness of the resulting wine. 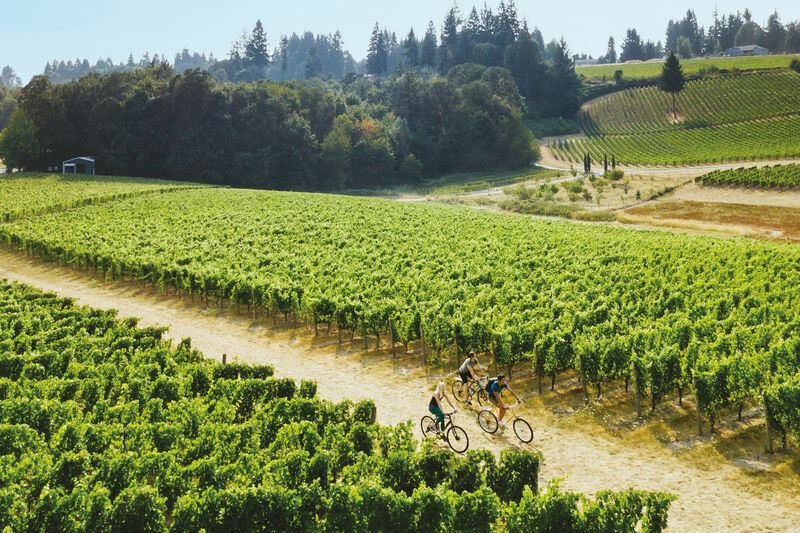 Much like a French appellation, an AVA is an area federally designated as geographically distinct for grape cultivation. 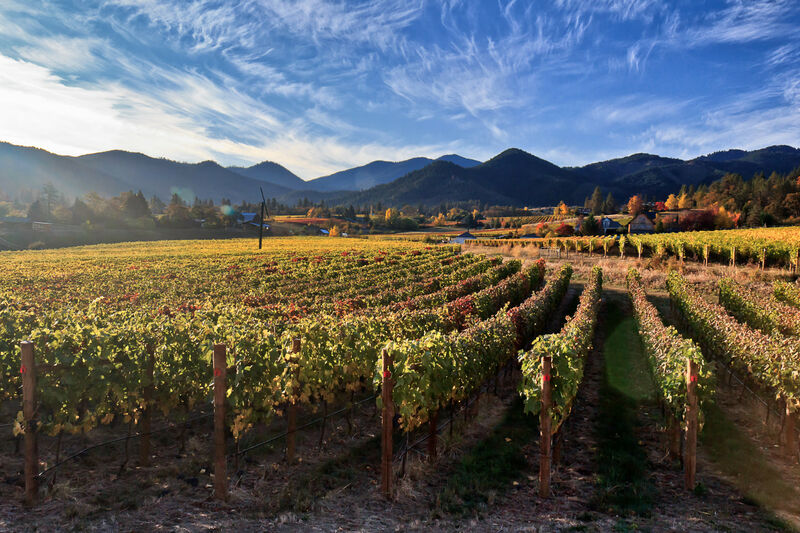 Oregon has 17 AVAs, four of which stretch into neighboring states. 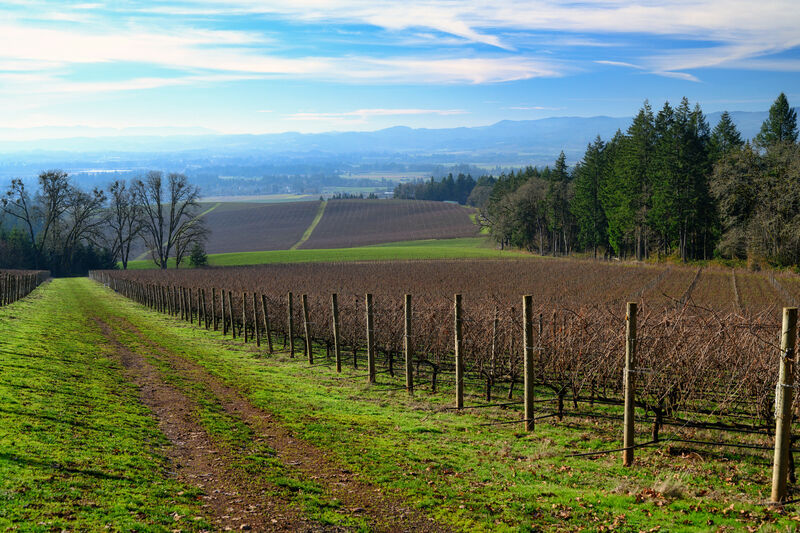 Between 2004 and 2006, six parts of the Willamette Valley AVA (established in 1983) became their own subappellations. The newest of these are Chehalem Mountains and Eola-Amity Hills. 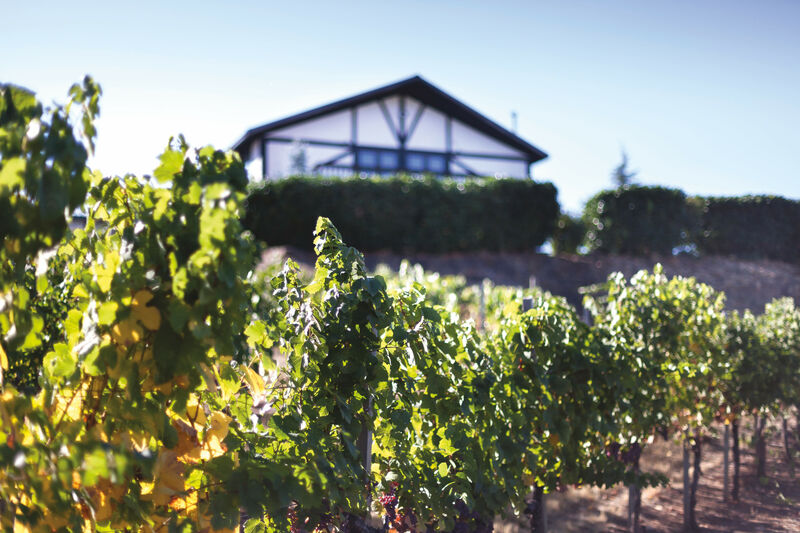 Oregon’s first recorded winery, 1873’s Valley View, operated from Peter Britt’s basement in Jacksonville. 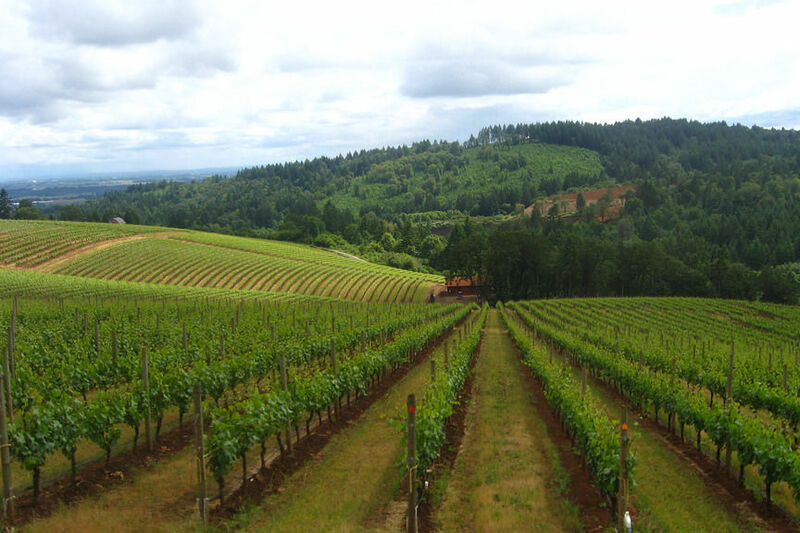 Britt’s early plantings in the Rogue Valley included franc pinot, now known as pinot noir. 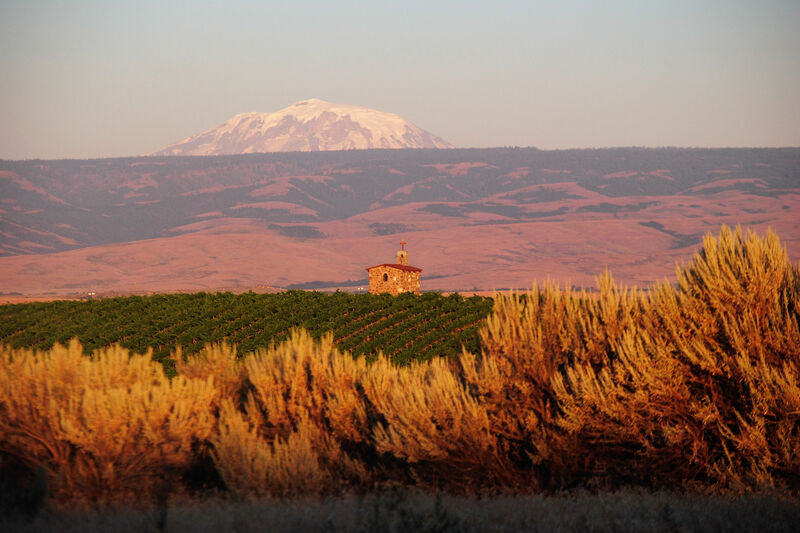 The powerhouse Yakima Valley is Washington state’s oldest AVA (dating to 1983, just prior to Oregon’s Willamette Valley AVA) and annually provides about a third of that state’s wine grapes. 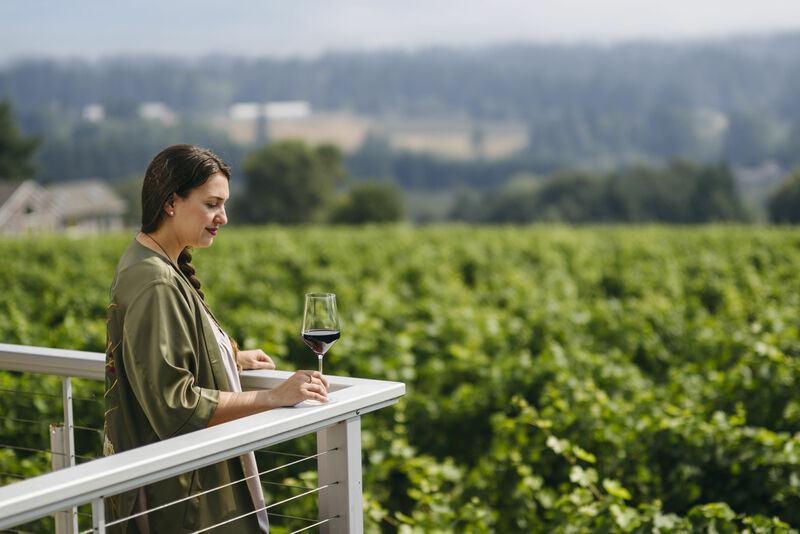 Nationally, Oregon wine sales in 2016–2017 are up 17 percent from the previous period, beating out California and Washington (up just 3 and 2.3 percent, respectively). 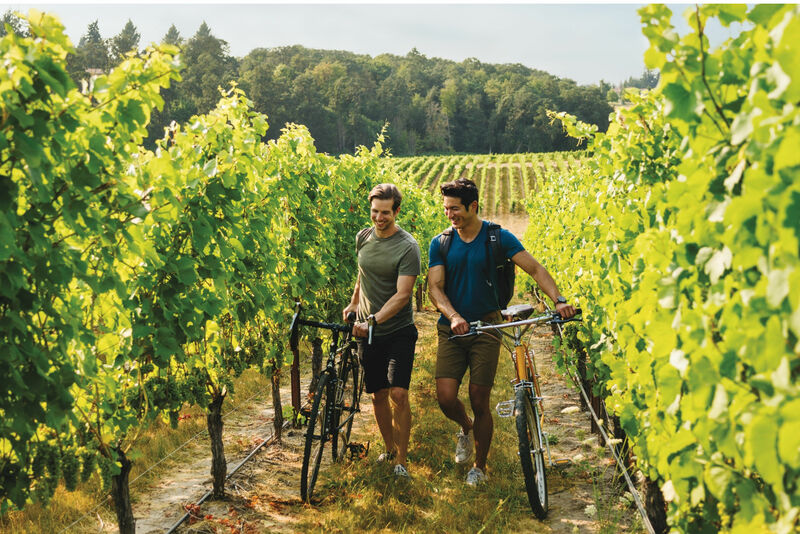 Approximately 67 percent of Oregon vineyard production is pinot noir, with nearly 51,000 tons of fruit harvested annually.